Not your typical dog grooming salon! 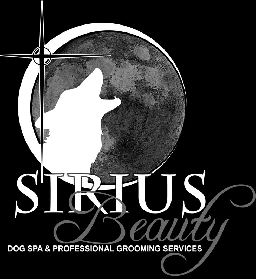 Lisa Christensen is Sirius Beauty Dog Spa. lot of attention for her creative hair cuts and bright colouring jobs. 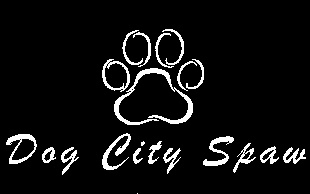 Laci Ivison is Dog City Spaw. Since the late 1990’s Laci has been working with dogs. 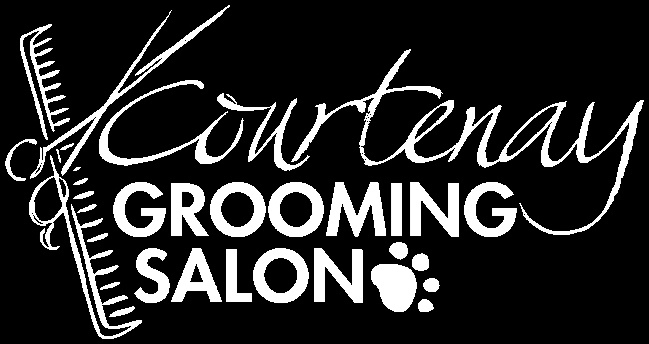 offers a unique approach to the grooming process. 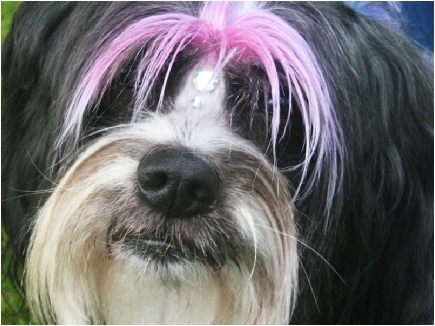 ‘ wow factor ‘ from traditional to bizarre, Laci is your groomer. Veterinary Assistant course at NIC.